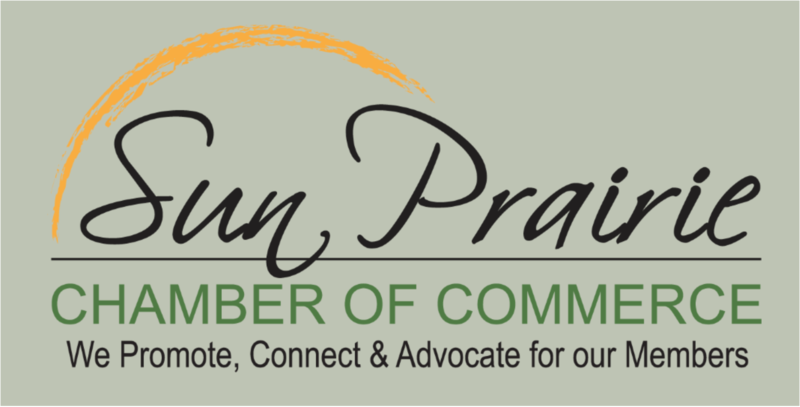 Sun Prairie Chamber of Commerce: We Promote, Connect and Advocate for our members. 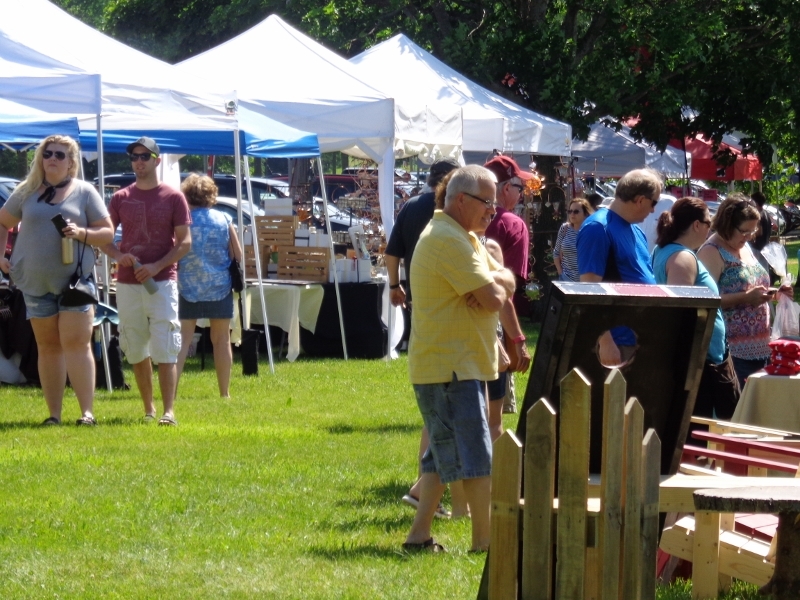 Base annual membership investment for 2019 is $220/year. Please scroll down for more information after fill-in application.